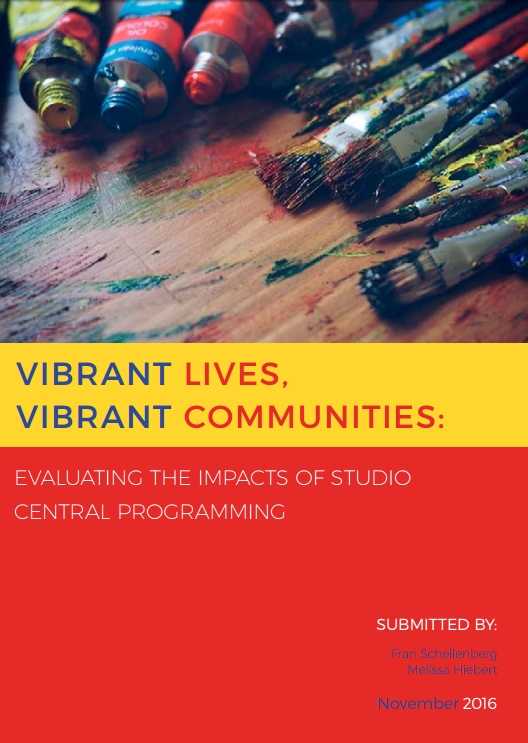 In the Spring of 2015, the executive management of Studio Central determined that given that the project was in its fifth year of operation, an evaluation of its programs was timely. An evaluation advisory committee was established to provide input into the development of a logic model and an evaluation plan. It was determined early on that the evaluation would consider all of Studio Central programs within the context of the organization’s mission statement.